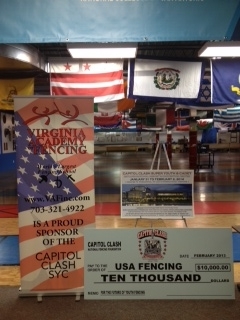 Welcome to the Virginia Academy of Fencing, the world’s largest fencing school and a Washington D.C. metropolitan area institution for over 30 years! 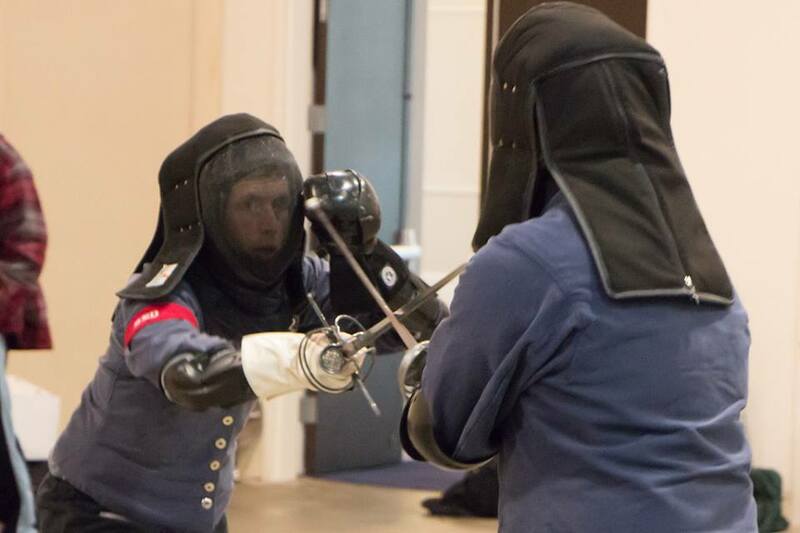 With over 1000+ students ranging from beginners to competitive fencers, and 20+ people on our coaching and administrative staff, VAF teaches all disciplines of fencing, including the modern Olympic Sport and Historical European Martial Arts Swordsmanship styles. Whether you are a beginner or an experience fencer, VAF is a place where you can learn & practice all of the fencing weapons. 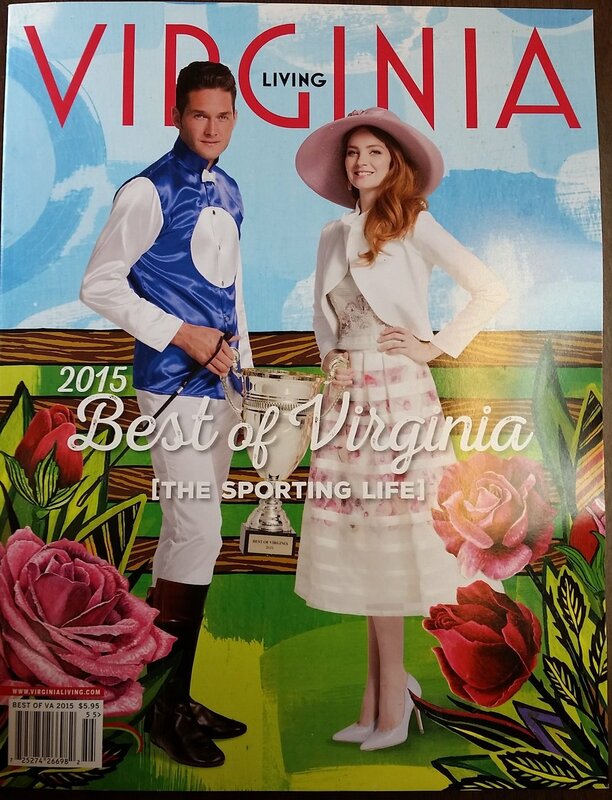 Host a Birthday Party at VAF! Follow us on Facebook to get the latest news and important updates at VAF! 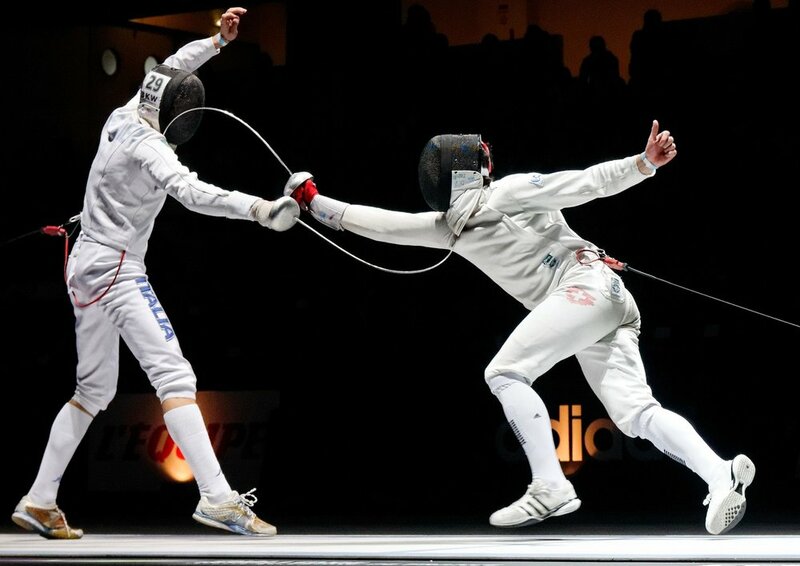 SEE WHY THOUSANDS HAVE SUCCEEDED AT FENCING THROUGH VAF!